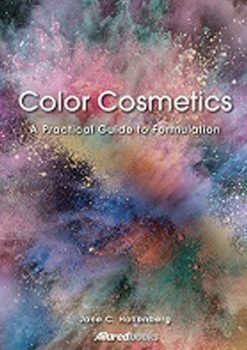 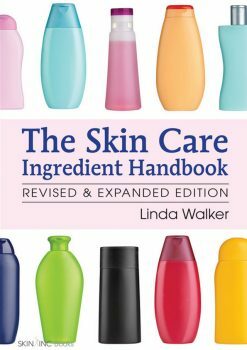 Cosmetic dermatologists want to understand the physiology of skin—notably skin conditions they consider problematic and in need of treatment—whereas product developers would like to create a cosmetic product that treats this problematic skin in order to change its appearance. 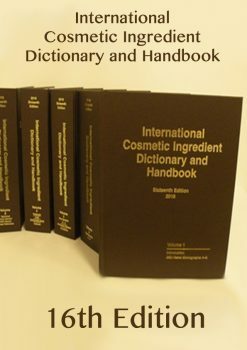 Cosmetic dermatologists want to understand the physiology of skin—notably skin conditions they consider problematic and in need of treatment—whereas product developers would like to create a cosmetic product that treats this problematic skin in order to change its appearance. 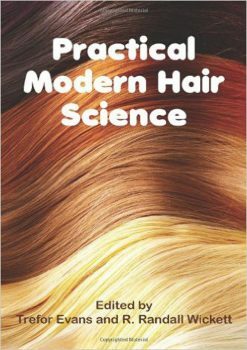 They are therefore all starting with the same problem in order to get effective, though respectively different, treatments. 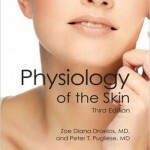 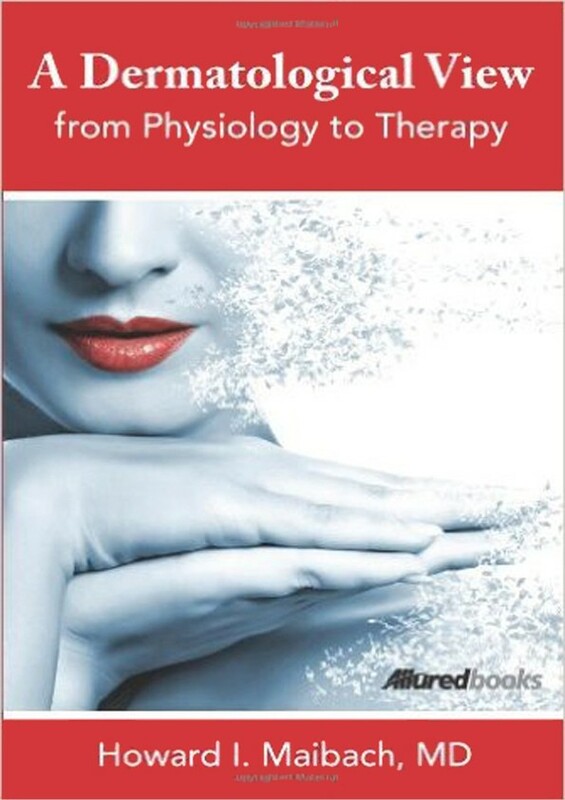 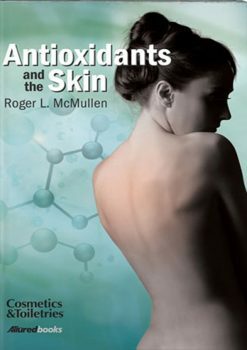 A Dermatological View: From Physiology to Therapy is designed to satisfy both sides of the problematic skin equation. 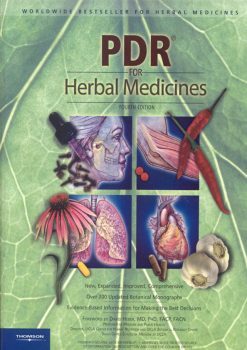 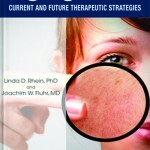 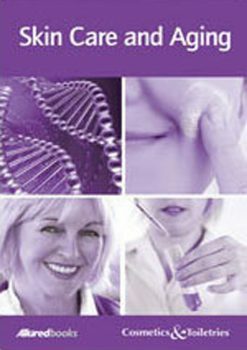 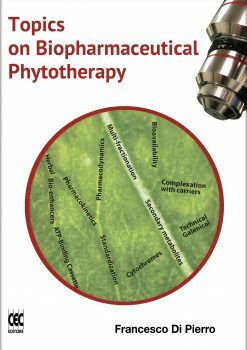 Written in partnership with numerous colleagues, Dr. Howard I. Maibach’s aim is ever toward medical advancement and sustained product development in his areas of primary clinical specialty and research-based interest, including dermatopharmacology, allergic contact dermatitis, and dermatotoxicology and pathology. 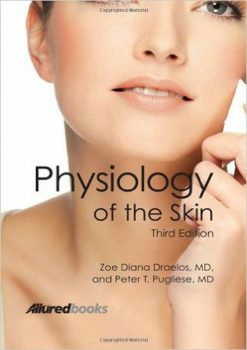 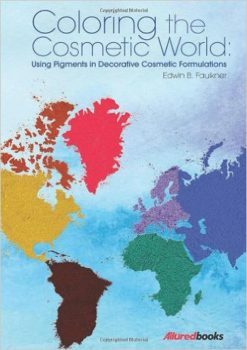 The information in A Dermatological View is purposed to both illuminate and to instruct.